In 1957, when Harry J. Hoenselaar opened the first HoneyBaked Ham store in Detroit, Michigan, like most great companies, he did so because he believed in an idea. An idea that produced what is regarded today as the best tasting ham in the world. Using the highest quality bone-in smoked ham, Harry created a special curing and cooking procedure, bringing out a one-of-a-kind taste that can only be described as perfection. 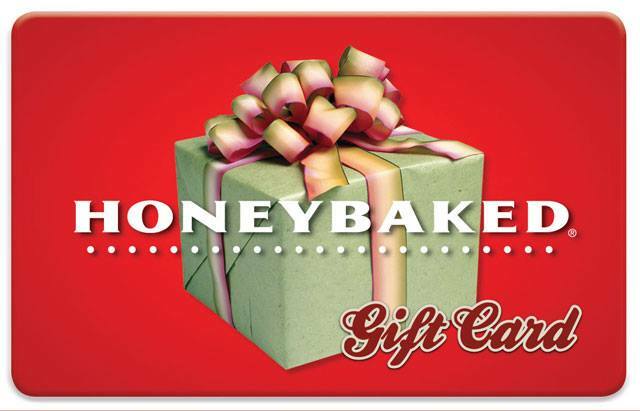 Sell Honey Baked Ham gift cards on Cardpool.